Flavour to feel good about! At Continental, we love food just like you do! Discover more about us and learn about our sustainability initiatives. 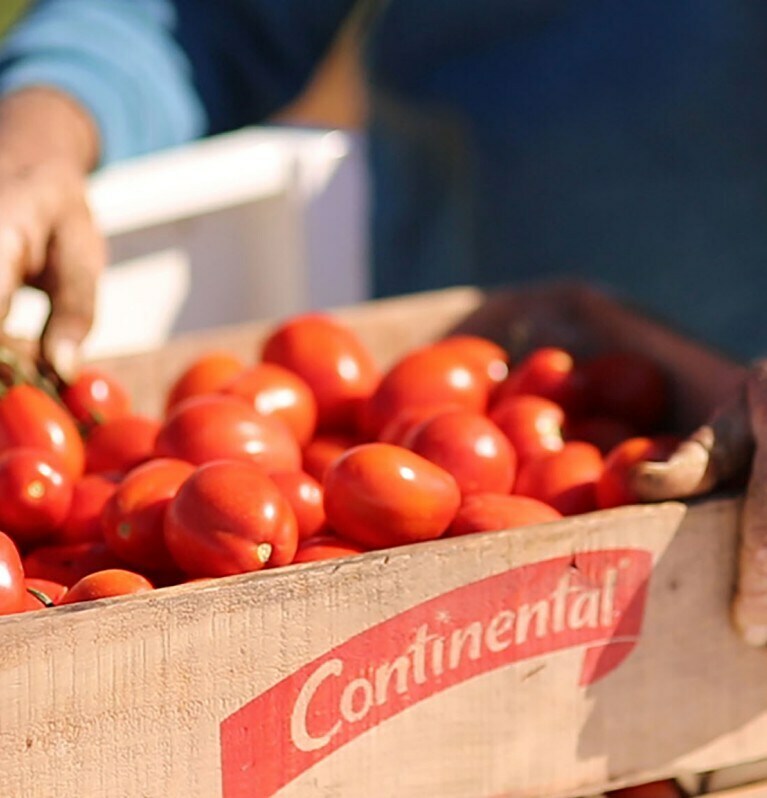 At Continental, we take sustainability seriously, which is why we are working towards having all of our vegetables, meat, herbs and spices sourced sustainably by 2020.